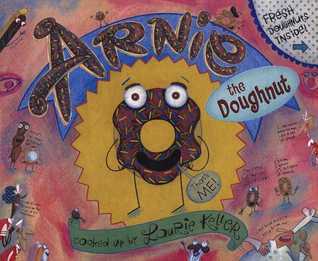 This book was so funny, it follows Arnie, a doughnut that didn't know doughnuts were made to be eaten. Well, this little delicious doughnut is not about to let himself be eaten, so he immediately speaks out. Well, through shock and awe Arnie makes a new friend and become a pet. Children loved how funny the story was and all agreed, that doughnuts should be eaten as soon as you pay.